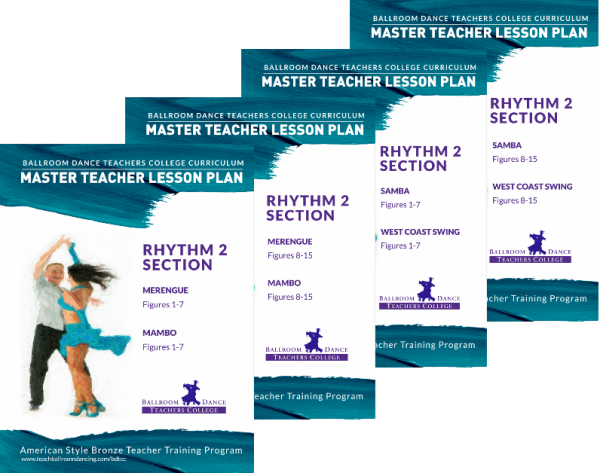 you CAN become a Ballroom Dance Teacher! Save $332 by enrolling in two courses NOW. career dance teacher training program. We have services to support dancers, teachers, and studio owners at every stage of their development. Our programs are raising the standards of professional excellence throughout all facets of the ballroom industry. 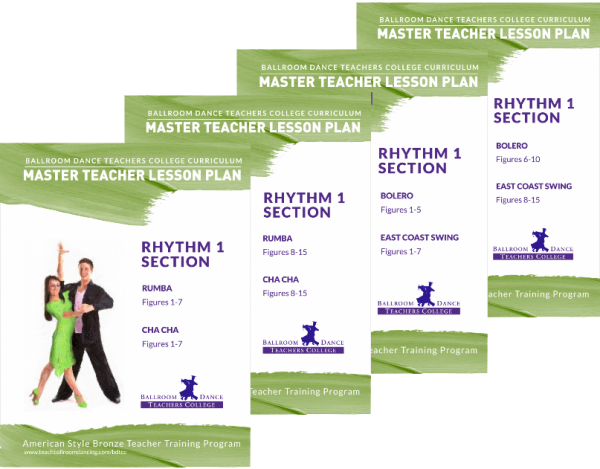 Have you always dreamed of becoming a dance teacher? Do you what to become professionally certified but are not sure how to begin? No matter your goals, we can help! Click on the links below for more details. Dance Teachers and Dance Enthusiasts! We offer a variety of services and resources, whether you’re a teacher, dancer or studio owner. Turn ordinary into awesome! Click on the links below for more details.